If you haven’t yet given romance titles by Adele Downs a try (And why haven’t you? Foot tap…tap…tap), there’s a selection of books by the author to choose from at every major ebook sales outlet. 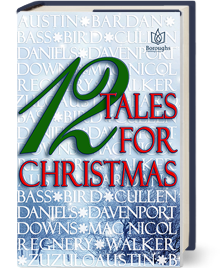 The .99 titles include western romances KISSING HER COWBOY and HER CHRISTMAS COWBOY and SANTA TO THE RESCUE, a firefighter novella. If you’re sitting on the beach or taking a trip, KISSING HER COWBOY can be read on your device in about an hour. It’s the perfect romantic treat for a short escape. The story has received many outstanding reviews and was an Amazon Top 100 seller after release. HER CHRISTMAS COWBOY is an Amazon Top 100 Bestselling Western, Western Romance and Short Romance and the stand alone sequel to KISSING HER COWBOY. A Lunchbox Romance short story. Only .99! 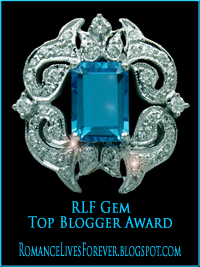 Check out my blog page at Kate Hill’s Halloween Adventure featuring my paranormal short story KISSES FROM LILLITH. Looking for a horror story that’s a short read? 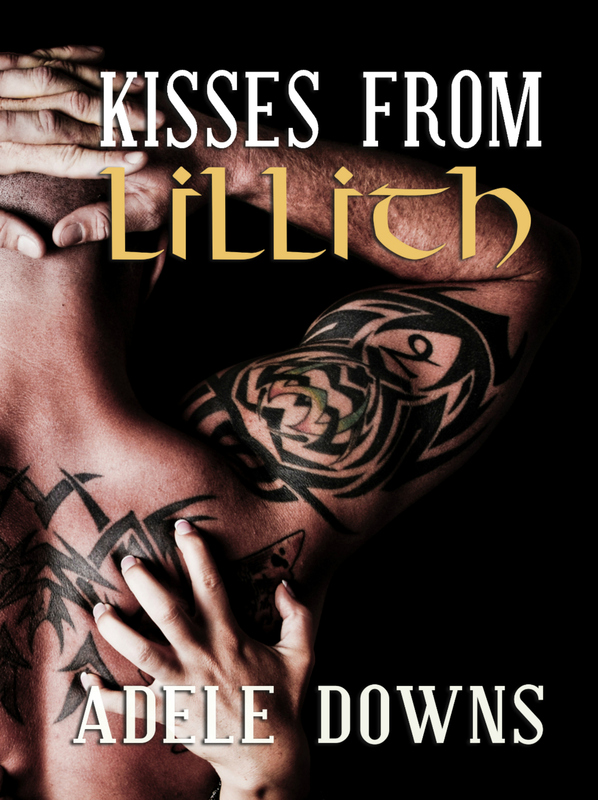 Try KISSES FROM LILLITH by Adele Downs. Only .99! Available at most online outlets. Author Kate Hill is featuring my short story KISSES FROM LILLITH on a fun Halloween Adventure page. Check it out!